Alongside follow-up singles “Even Flow”, “Jeremy” and “Oceans”, the project eventually peaked at No. 2 on the US Billboard 200 on its way to sales of more than 13 million copies in the States alone. On April 7 at New York’s Barclays Center, longtime associate Neil Young will induct Pearl Jam as part of the Class of 2017 alongside fellow honorees Journey, the Electric Light Orchestra, Yes, Joan Baez and Tupac Shakur. 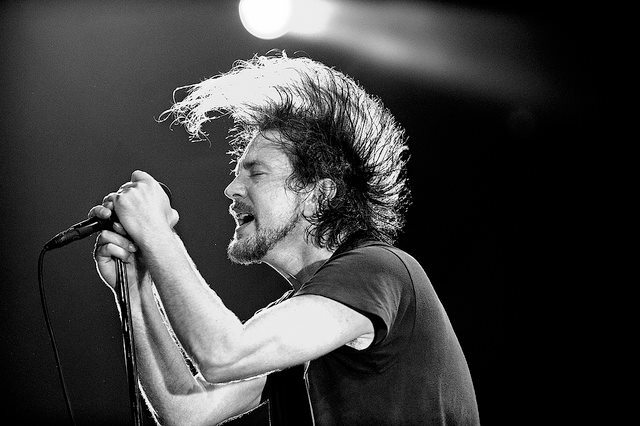 Set to be honored are the current Pearl Jam lineup of Eddie Vedder, Mike McCready, Stone Gossard, Jeff Ament and Matt Cameron, and founding member Dave Krusen, while the Rock Hall failed to acknowledge the work of drummers Dave Abbruzzese, Matt Chamberlain and Jack Irons.